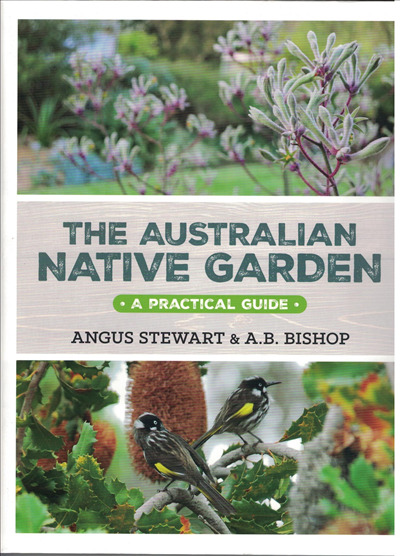 This essential guide presents practical advice on all aspects of growing Australian native plants in the home garden. With expert information about the fundamentals - soil requirements, planting, cultivation techniques, pruning, fertilising and pest control I The Australian Native Garden is the definitive reference for planning and maintaining your garden. Learn how to select the right plants for your climate, incorporate native varieties into an existing garden, grow bush foods, attract wildlife and create drought-tolerant and fire resistant gardens. Stunning natural settings where indigenous species thrive in the wild and established gardens around Australia provide design inspiration. A comprehensive listing of more than 150 cultivars features at a glance symbols that show growth habits, flowering characteristics and frost and salt tolerance.